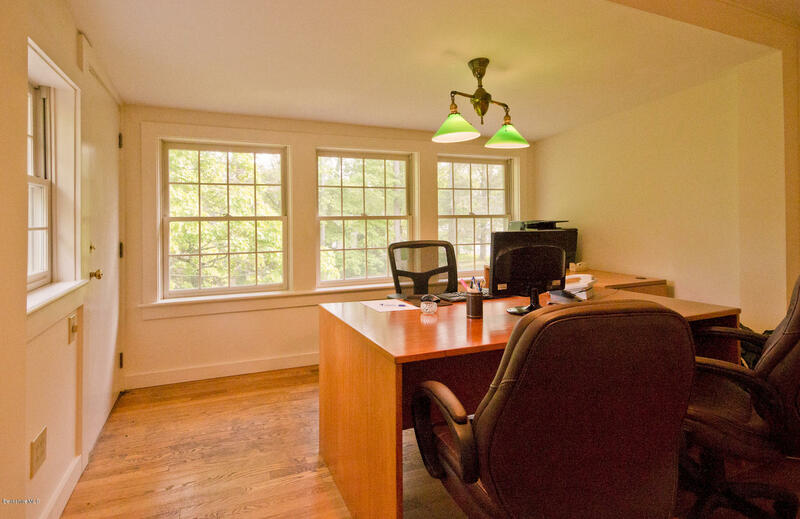 Prime Lenox professional office space available now. 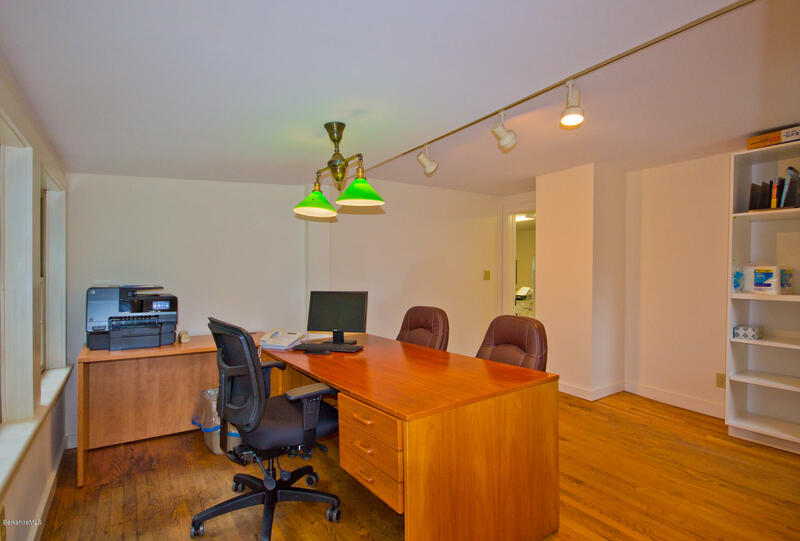 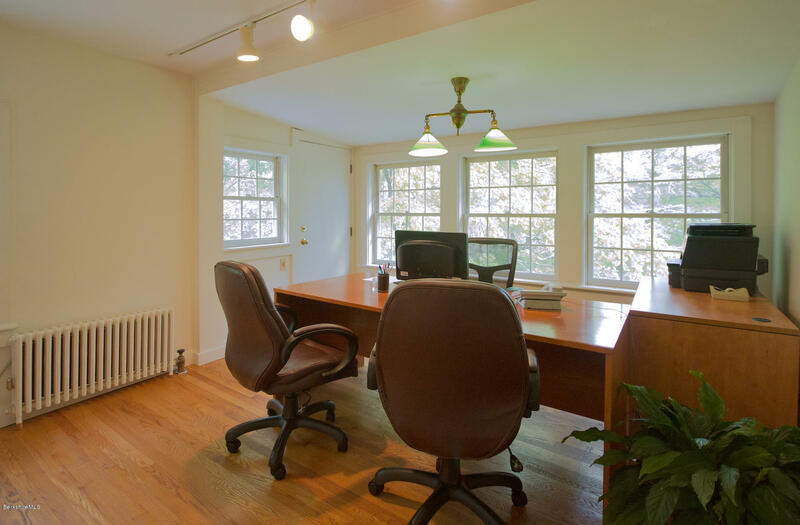 Second floor suite (~600 SF) with two sunny private offices and a shared work area accommodate two attorneys or other professionals and a staff of up to three. 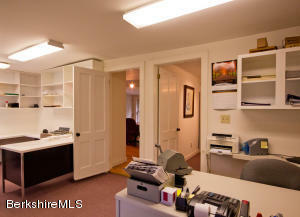 Private half bath adjacent to offices. 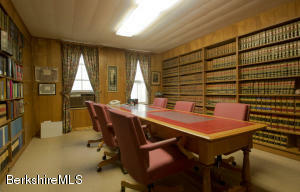 Tenant will have shared use of large downstairs conference room. 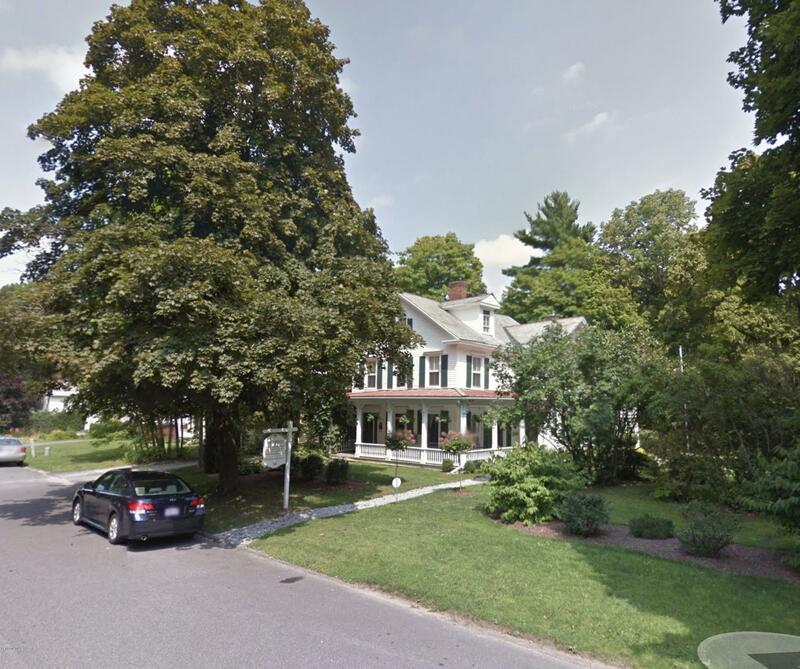 Located just a short way off the Lenox Main Street on Cliffwood Street, this property has been used as attorneys' offices for many years.Perfect for a small firm of attorneys, architects, accountants, a non-profit administrative office or similar users. 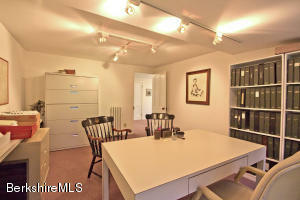 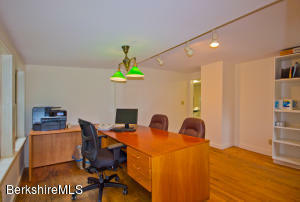 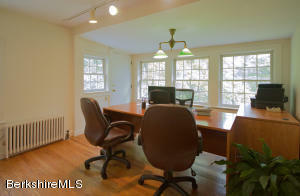 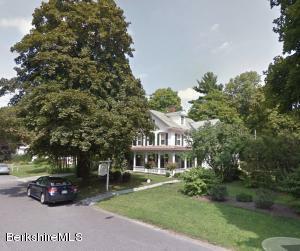 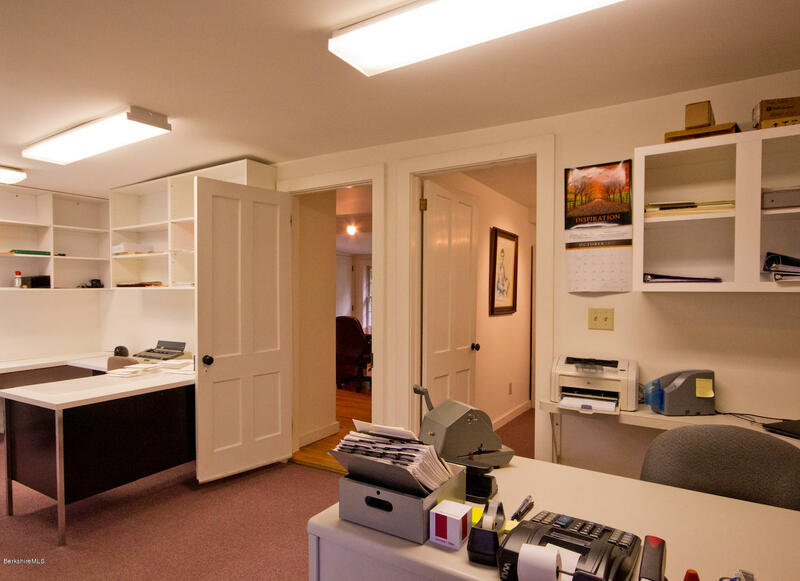 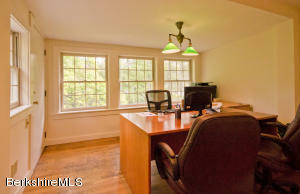 Perfect space for a professional firm that wants to locate in Lenox or someone downsizing or starting up their practice.